My question is: where do I connect pins 3 and 7 of my flash memory? Pin 3 is write protection. Something should be done to prevent writing, I guess. And 7, which is hold/reset, what do I do? Are the other pins correct? Also, how can I read my memory with this pinout using python and save it to the disk? 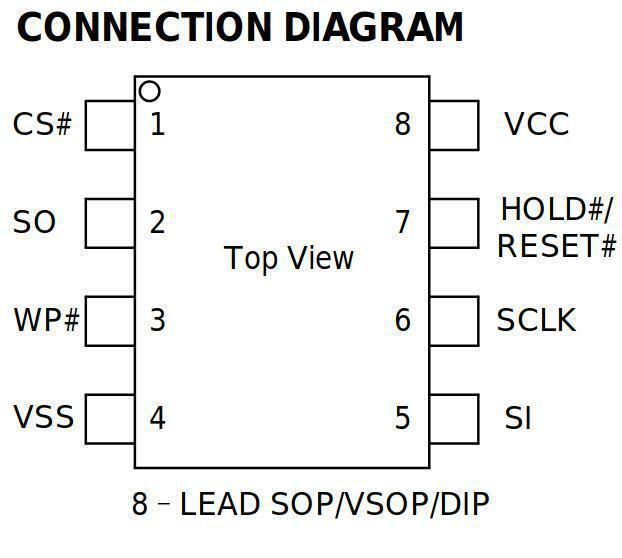 To simply read or write the contents in plain SPI mode without invoking additional functionality, tie both /WP and /HOLD high, most easily to the flash chip's supply line. Not the answer you're looking for? 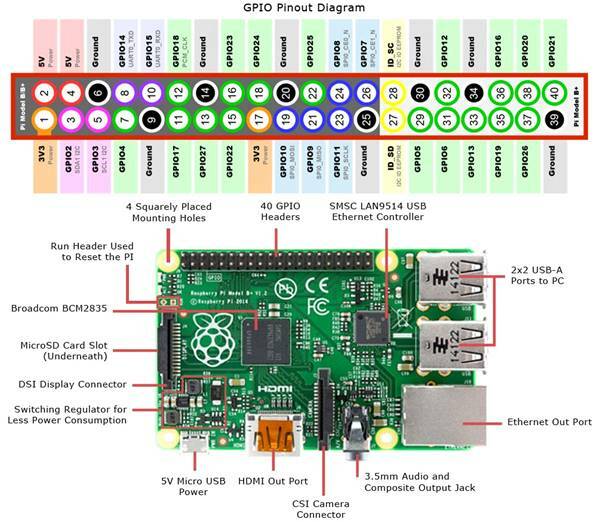 Browse other questions tagged raspberry-pi spi memory flash or ask your own question. Reuse a S25FL256S SPI 32MB flash module even when it is possibility protected?